As the Madison College women’s softball team heads into post-season play, it has a lot to be proud of already this season. The team currently has a 42-7 record, posting the most wins in school history, and is riding a 20-game winning streak. 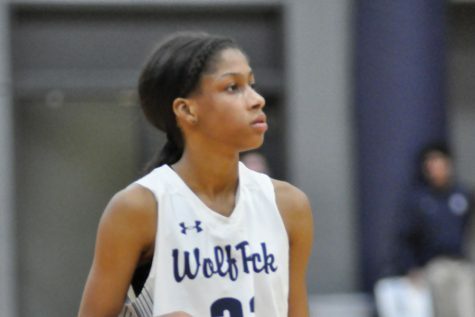 The WolfPack hasn’t lost since dropping a pair of close games on April 10 to Rock Valley College, the three-time defending Division III national champion. Madison College was ranked No. 9 in the latest NJCAA Division II national rankings, climbing six spots from the previous ranking. Tournament play will begin on May 2 with the NJCAA Region IV quarterfinals. Winners advance to the regional finals in Freeport, Ill., on May 5-6. The 20-game win streak includes a whopping eight shutouts and five games in which the WolfPack allowed only one run. The team has outscored its opponents 409 to 134 this season and allows just 2.30 earned runs a game. 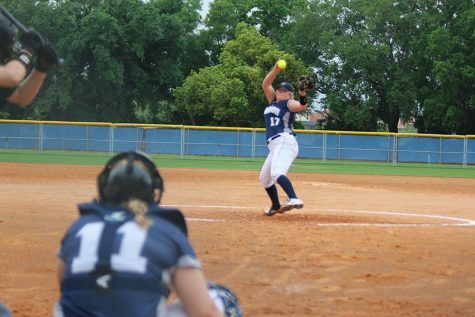 Freshman Ali Walker leads the team with an 11-2 record and a 1.23 ERA. She has struck out a team high 114 batters while walking just 33. Sophomore Mackenzie Terrill has a 9-0 record and a 2.12 ERA, while sophomore Emily Wiederholt has a 9-2 record and a 2.57 ERA. 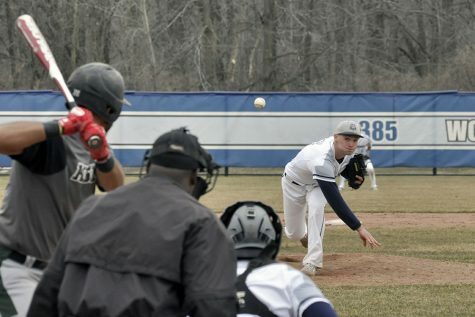 Another key for Madison College this season has been its performance at the plate. The team has more than twice as many hits as its opponents, 511 to 245. The team batting average is an incredible .399, compared to .219 for its opponents. Madison College has hit with power all season long. The team has 23 home runs, 38 triples and 91 doubles for slugging percentage of .583. The display of power has been a true team effort. Five players have three or more home runs, led by Dany Gumz and Katelin Gilbertson with four each. Hannah Grahl leads the team with 13 doubles, while Gumz has hit 12. Three WolfPack players have had double-digit stolen bases this season. Maegan Brookins leads the team with 27 stolen bases in 28 attempts. Sam Schloegel has 21 stolen bases in 21 attempts, while Claire Brzenk has 15 stolen bases in 15 attempts.